Simple transaction. I would buy again. Thank you. excellent shipping. arrived with no damage. 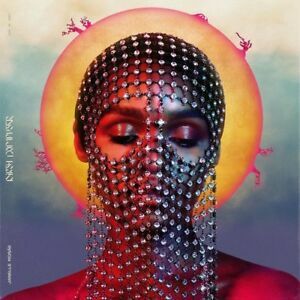 On Dirty Computer, she finally makes good on her promise, keeping the fearlessness of her earlier albums while refining her focus. This album is only 48 minutes long, but it feels as ambitious and grand as her previous 70-minute releases. In the process, she has raised the standard for her music.